She's all about helping people use their voices. 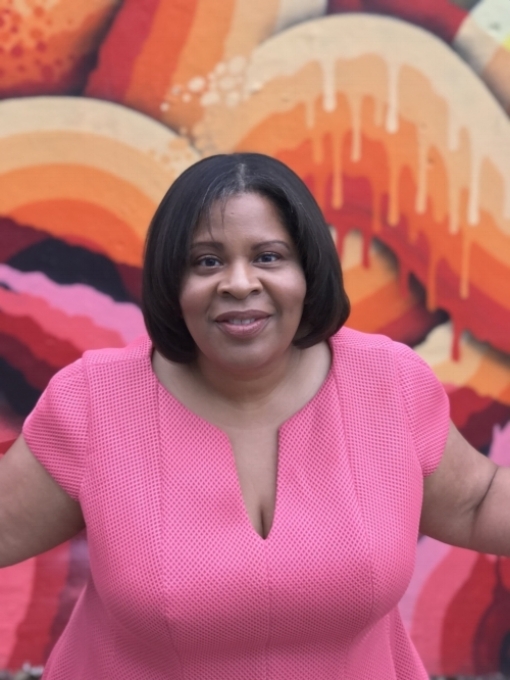 Shaun Chavis started Saltshaker because she believes companies can and should become brand publishers, build their own audiences, and engage with people in their own unique voices. Shaun's work as a cookbook editor and journalist has won a James Beard Award and two Luce Awards. Her passion for connecting people through food and storytelling led her to pursue another interest—marketing. As a culinary content marketing specialist, she helped develop and launch a gourmet ice cream brand in Whole Foods Market stores nationwide. Shaun's career includes work for ABC News, Health, and Time, Inc. Books. She has a culinary arts degree and a Master of Liberal Arts in Gastronomy from Boston University, and a Graduate Certificate in Marketing Strategy from Cornell University.